Dr. Jonathan Wilhelm was born in Circle, Montana and moved to Bozeman, Montana at age 3 and has called the Gallatin Valley home since. He attended Montana State University in the Pre-Med program, where he fell in love his wife, April, and with the idea of Chiropractic. He went on to study at Life University’s College of Chiropractic in Atlanta, GA, and completed his chiropractic training and internships at Logan College of Chiropractic in St. Louis, MO. 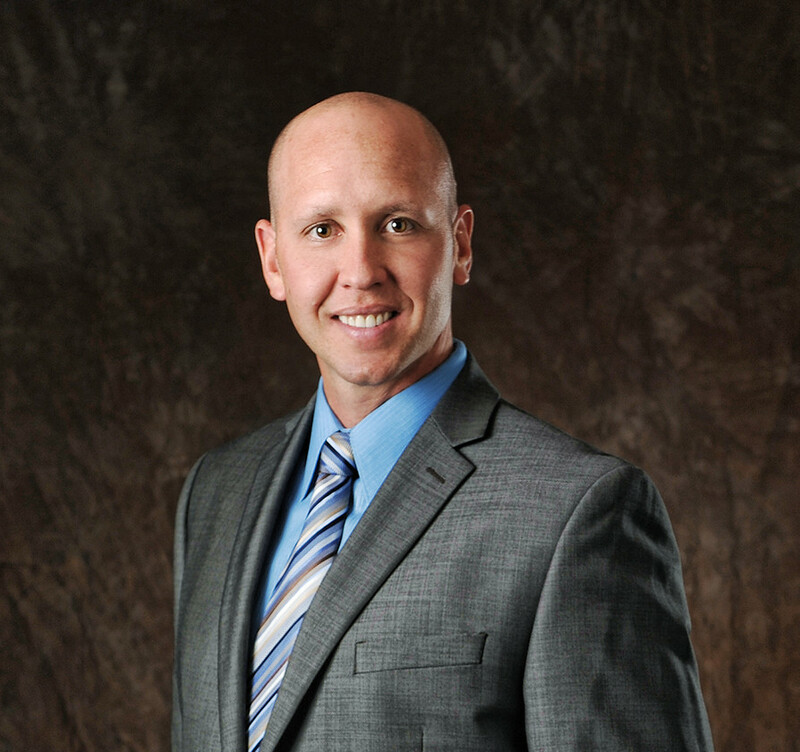 Dr. Wilhelm achieved his Chiropractic Doctorate degree in 2004, after graduating in the top of his class and achieving special recognitions for exemplary clinical performance and academic excellence. Pro Chiropractic founder and lead physician, Dr. Wilhelm, is a certified chiropractic sports physician (CCSP®) and holds a Master’s Degree in Sports Science and Rehabilitation. Additionally, he is a Certified Strength and Conitioning Specialist (CSCS), the only sports chiropractor in Montana with this unique combination. His sports medicine treatments are designed to give athletes, of any age and skill, an edge on competition performance and injury recovery. Dr. Wilhelm is a Montana State University partner team physician, and is expanding his experience nationally and internationally with USA Bobsled Skeleton, the International Federation of Sports Chiropractic (FICS), American Chiropractic Board of Sports Physicians, and American Chiropractic Association Sports Council. He combines specific chiropractic adjustments to realign and provide mobility to the spine and extremities, with cutting edge sports medicine approaches including Graston IASTM Therapy, SPRT functional taping, Kinesiology taping, Selective Functional Movement Assessment (SFMA), Fascial Manipulation and specific functional rehabilitative exercises to help injured athletes. Dr. Wilhelm is constantly working to improve his clinical knowledge, patient care, and education. On average, he attends over 5 times the continuing education required by the State of Montana each year. He has proudly brought the new science of Non-Surgical Spinal Decompression to the state, having opened the first clinic in Montana offering this amazing new treatment for severe disc herniation and spinal stenosis back pain patients. He has ranked as a Certified Chiropractic Sports Physician (CCSP) by the American Chiropractic Board of Sports Physicians. His specialized training also includes Certified Chiropractic Extremities Practitioner (CCEP), Advanced Graston Technique Provider, Fascial Manipulation, Selective Functional Movement Assessment (SFMA), and Whiplash and Spinal Trauma Advanced Certification (see more info on all below). Additionally, he completed his Master’s Degree (MS) in Sports Science and Rehabilitation and International Chiropractic Sports Science Diploma (ICSSP) in 2012, making him the qualified sports medicine chiropractor in SW Montana. Dr. Jon believes strongly that improving his education will result in a better cared for and more satisfied patient. In short, he does this to better serve YOU! Dr. Jon and his wife, April, have two children, Trevor and Amra. He enjoys local and international hunting, hiking, Bikram Yoga, trail running, crossfit, basketball and spending time with his family. You won’t find a friendlier and more compassionate Chiropractor. He has a real passion for the true principles of Chiropractic care and for helping people.